*insert jumping up and down excited about real life news moment here* because, in case you didn't already know, I released a book last week - blog post to come with all the things that give me the feels about it so that you can get the feels too! Mirrors: A Short Story Collection on Amazon! Shall we get on to the review, then? 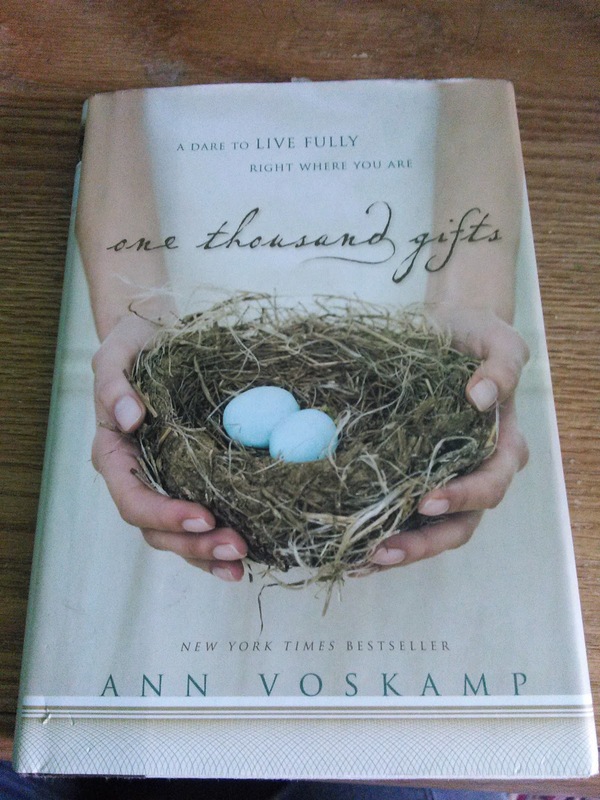 One Thousand Gifts is the story of what author Ann Voskamp learned and how she grew as a result of a challenge to count 1,000 things to thank God for. As the tagline suggests, it is also a challenge to the reader to live fully in the place they are at. 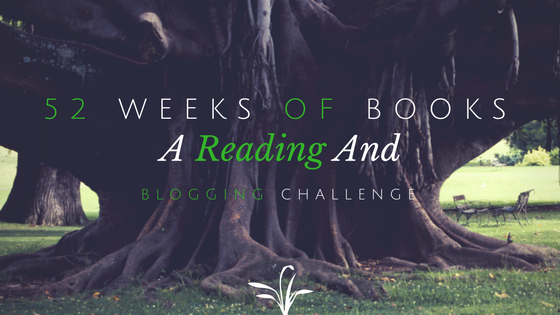 I'd been reading Voskamp's blog for awhile, and when it seemed like everyone in my circle of friends was reading it, I decided to make the plunge. I don't think anyone is immune to stress or difficult circumstances. I became a fan of Ann Voskamp's blogs because her writing style - calming in a poetic and lyrical way - helped me to take steps back, to be still, to calm the storm during some very stressful and difficult circumstances in my life in the last few years. That there was always something further to think about when I finished reading a post was icing on a particularly delicious cake. We've all tried these gratitude challenges at one time or another, haven't we? For a little while, we're actively looking to see what God is doing, and we get excited about it. Then we complete the challenge, but we don't always take the principles to heart. Maybe it's time we challenged ourselves beyond counting to one thousand, and started counting our gifts to eternity.